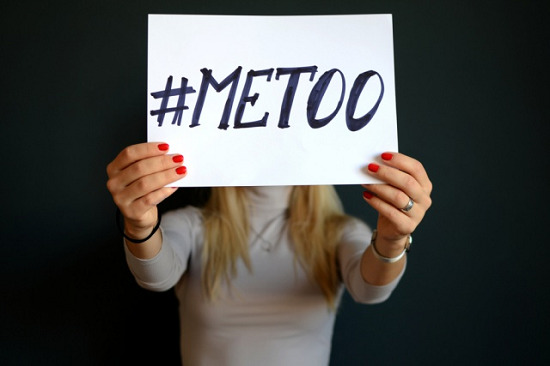 Metoo Movement Effect, Companies Get Insurance Against Harassment Charges and Employment Practices Liability Cover. Among the frequent booming issues of sexual harassment, Indian companies have started to realize that not just big or global scale companies, but also the small business companies need Employment Practices Liability Cover. Employment Practices Liability Cover provides protection against discrimination or wrongful dismissal from the job or allegations of harassment on the basis of employees, gender, race, age or disability etc. There are other related matters also covered in the promotion like not getting the promotion. According to Tapan Singhal, MD, and CEO of Bajaj Allianz General Insurance, many companies do not take the cover of Directors and Officers (D & O) because they feel that there is no such case against them in India. He says, "Now when more and more such cases are coming out, then companies and indentors are relying on such insurance cover." D & O policy is a cover in which the company's senior management is given the cost of legal battle in the face of filing a suit from shareholders, customers or employees. Future General's MD and CEO K.G. According to Krishnamurthy Rao, Employment Practices Liability Cover is part of D & O Insurance Policy. However, if the crime is proved in it, then the protection does not get. If the cost of legal battle was given and later the officer was found guilty, then the amount is withdrawn.